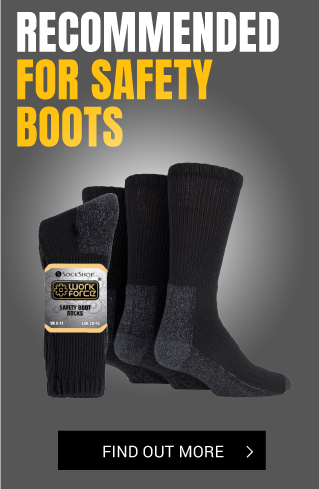 Workforce socks provide the best in comfort and wearability, both in the home and workplace. Founded over 50 years ago, Drew Brady began as a yarn trading company. In the 1980’s the company began importing socks and is now recognised as one of the UK’s largest sock importers. The company also exports and distributes socks worldwide, making them one of the most successful and long-standing organisations of their type. With a creative in-house team that carefully selects all of Drew Brady’s products, here at Workforce we are fanatical about providing the very best socks to our customers. The Workforce range is designed for those who require socks that are as tough as their working environment and need a practical solution that doesn’t compromise on style and comfort. All our styles are a combination of specially selected advanced fibres, technical knitting features and design techniques that work together to ensure that the socks are fit for purpose whenever they are called upon to perform the task they were designed to excel in. 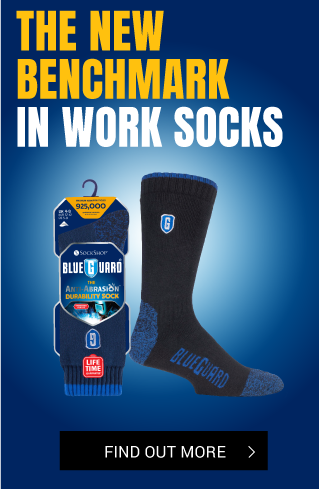 Workforce socks are ideal for construction professionals, gardeners, DIY enthusiasts and all those who wear PPE grade footwear. 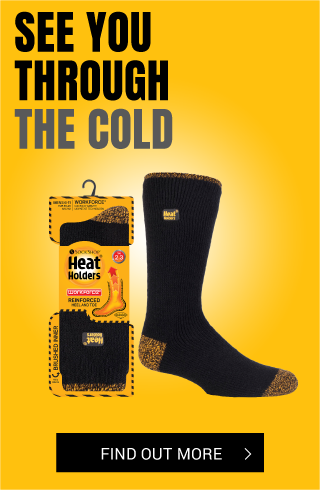 Our wide range of products includes general purpose boot socks, Wellington boot socks, and socks specially designed for use with steel toe-capped boots and shoes.